Welcome to the 3rd of my March Madness regional previews. Today, I will be looking at the South Region. Will the Virginia Cavaliers choke again? Does Tennessee have an easy path to the Final 4, or will somebody stop them? Find out what I think below. I will be previewing the Sweet 16 next week as well! Even after being upset by #16 seed UMBC last year, Virginia was among the league’s best for the entirety of the regular season once again. They may have struggled in the ACC tournament, but Gardner-Webb should be a piece of cake for UVA. I don’t think they have the same upside that AEC winners like UMBC and Vermont have had in past years. Maybe Virginia will choke in a later round, but don’t pick against them here. Ole Miss may have had one of their best basketball seasons in a while. 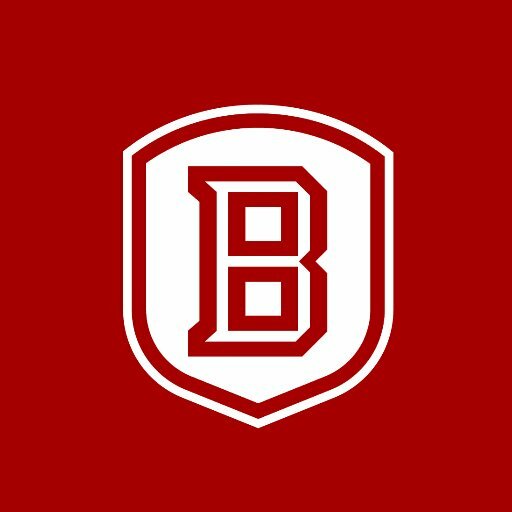 But they were still pretty inconsistent this year under Kermit Davis, and they haven’t been in March Madness since 2015 (2 years before this series began annually). The Sooners had a relatively easy schedule, and they weren’t much better on the consistency, but they swept TCU and took down Florida as well as fellow Big 12 team Kansas. They have proven that they can beat top teams on a regular basis. Despite their sweep of Auburn, it’s hard to say the same about the Rebels. Oklahoma will have more confidence coming in and more motivation to move on as they grab the victory. Kansas State made it all the way to the Elite 8 last year thanks to UMBC’s upset of Virginia, and the Wildcats come in even stronger this year after keeping up with Kansas and Texas Tech in the Big 12. The Anteaters have been a regular contender in their conference for several years now, but they do not have a recent reputation for pulling March Madness upsets. I think the Wildcats will easily outplay them, led by Dean Wade and Barry Brown Jr.
A lot of people picked a Ducks upset here after their surprise Pac-12 victory. I happen to disagree with that, but one thing is for sure: whoever wins this could have the chance to go far, especially if they can handle Kansas State and Virginia is knocked out early. On momentum alone, I don’t think Oregon will be able to handle the Ethan Happ-led Badgers. Wisconsin is the far stronger team, and Oregon wouldn’t be here if it weren’t for their success against Pac-12 rivals Arizona State and Washington. Their out-of-conference performance wasn’t great either. 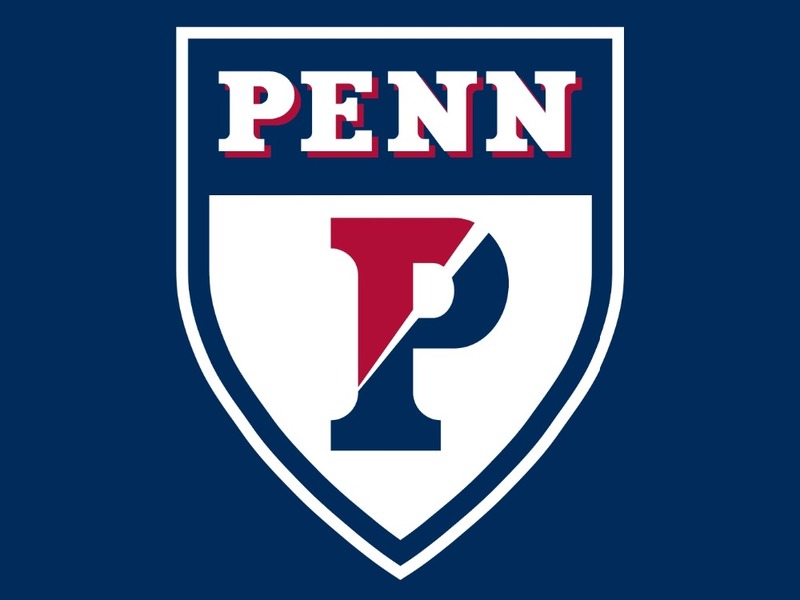 The Wildcats regressed this year after two national championships in three years after losing Jalen Brunson, Donte DiVicenzo and others to the NBA. They nearly lost the Big East to Marquette. 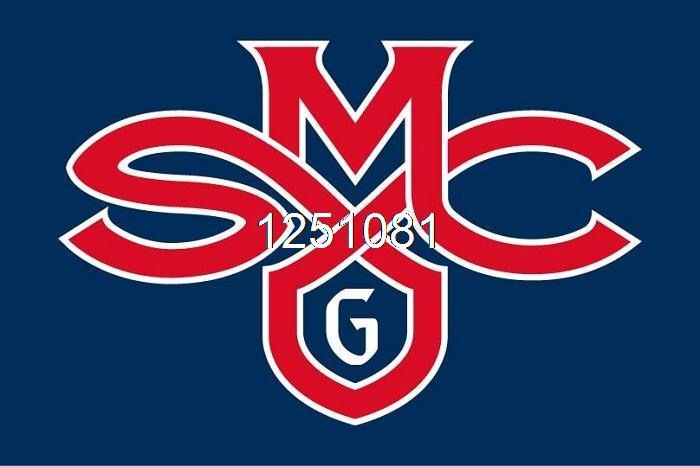 But Saint Mary’s only real quality win was their upset over Gonzaga that just happened to come when it matters most: in the WCC title game. They wouldn’t be here this year without that win. Villanova, now led by Phil Booth among others, should be able to take care of the Gaels with ease. #3 seeds are 115-21 (.846) all time in this tourney against #14 seeds. But regardless of that stat, I picked two 14-3 upsets this year. Why? Well, Texas Tech-NKU, the other upset I picked, is all based on opportunity. A 2nd time March Madness team looking to pull their first upset after three straight Horizon League regular season wins takes on an upset prone team in Texas Tech. Many people say Purdue has a good track record in this tournament and should easily take down #14 Old Dominion. But the Monarchs have thrived in one of the better mid-major conferences, the C-USA. Purdue has only beat two other Top 25 teams this year: Wisconsin and Michigan State. They were already upset by Minnesota in the B1G tournament. Expect Old Dominion to give Purdue a wake up call. Carsen Edwards has been great for them, but I doubt the team would have a Top 4 seed without Edwards. Even though Matt Haarms also returned this season, you cannot lean on one or two players to this extent. The Bearcats managed to win the AAC this year, but they trailed Houston for most of the year after losing Jacob Evans. Now led by Jarron Cumberland, Cincinnati takes on the Iowa Hawkeyes in a game that was very difficult for me to pick. Cincy has the tools to make a run in this tourney, but Iowa improved significantly this year and I feel they were robbed of a higher seed. They were not so far behind Michigan, MSU, and Purdue in the B1G this year, and they beat both the Wolverines and Iowa State. I don’t see Cincinnati causing them problems. Tennessee was among the SEC’s top teams for the second consecutive year. Look for Tennessee to make a deep run thanks to Old Dominion’s upset of Purdue. It will all start with a dominant victory over Colgate, who’s above average season was enough to win them the Patriot League and get them into the tournament. Colgate is no match for Tennessee though, let alone any 1 or 2 seed in this tournament, so this will be an easy win for the Volunteers. Virginia has a history of choking in this tournament, and I could see it happening again against Oklahoma. Remember: the Sooners already upset Kansas this year. Kyle Guy and the Cavaliers won’t be that much tougher of an opponent. Happ has dominated this year after returning for another season with the Badgers, and I expect him to lead Wisconsin in an upset of Kansas State despite a close one. Old Dominion will carry the momentum from their upset over Purdue into this game and do the same against a weaker, less consistent Villanova squad. Tennessee will take care of business against Iowa, as Grant Williams and co. simply overpower the Hawkeyes. The Badgers should have a relatively easy path to the Final 4 as long as they take down KSU. They will outplay Oklahoma in the Sweet 16, and I see Happ putting up a lot of points against Tennessee, who has allowed almost 70 PPG this season. 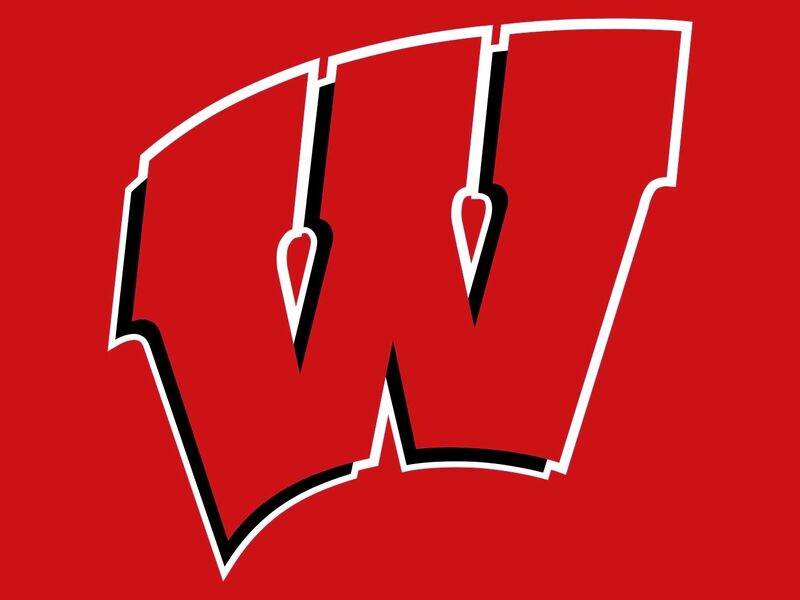 Williams and the Volunteers will not make it easy for the Badgers to make the Final 4, especially after tearing apart #14 Old Dominion in the Sweet 16. But I think Happ will be motivated to lead Wisconsin in one last run, and the team is definitely capable. That’s all for this 3rd post of my March Madness regional preview series. I will be posting about the 4th and final region, the Midwest, before the tourney begins. Stay tuned! The Blue Devils put up a dominant season led by Zion Williamson, Cam Reddish, and R.J. Barrett. Williamson was hurt for a little while, and Duke wasn’t quite as dominant during that time, but Williamson returned just in time for the ACC semifinals. In this game, Duke took down UNC and they went on to win the ACC. It is no longer unprecedented to predict 16-1 upsets after last year’s shocker, but it won’t happen here. Duke is one of the strongest college teams in a long time. They should easily grab a win here, even if they face NC Central, who earned their way into the NCAA Tournament for the third straight year. 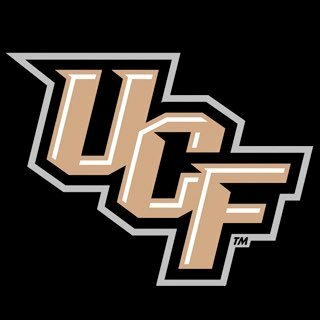 UCF’s season was above average, but they did not have the consistent track record in the AAC that VCU had going in the A10. 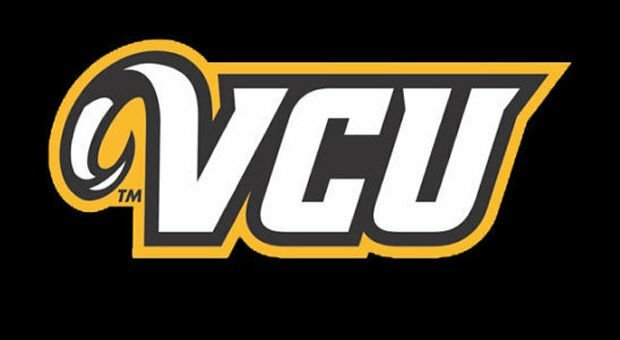 VCU struggled mildly early in the season, but their season came together when A10 conference play began. VCU may have struggled in the A10 tournament, but you should expect them to back up their strong regular season with a victory here. Mississippi State was competitive in the SEC, backing up a strong start to the season with a respectable finish. They may have tumbled slightly towards the very end of the regular season, but they should be able to recover here and defeat Liberty. Liberty will not be an easy opponent though. 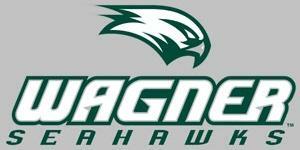 They come in with momentum after a 28-6 season and an Atlantic Sun tourney victory. The Hokies also tumbled slightly late in the regular season, but they kept up with Virginia, Duke, and UNC in the ACC for most of the season. 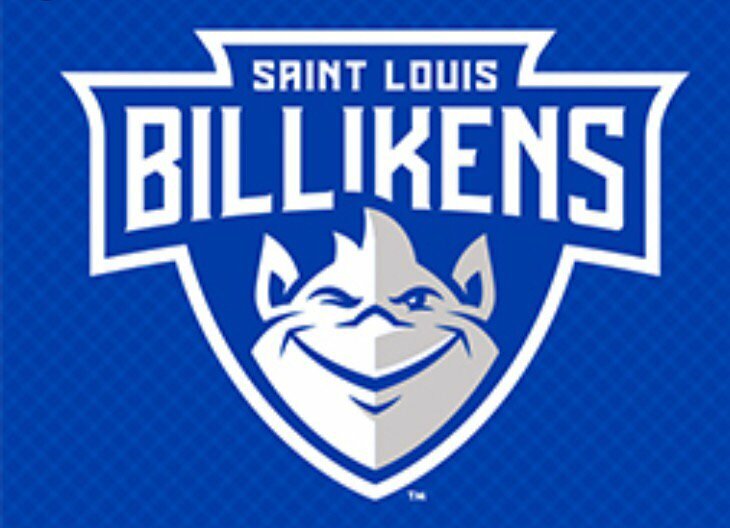 However, Saint Louis comes in with momentum after early A10 dominance and a surprise A10 tournament victory. Virginia Tech lost their momentum after their late season slip, so the Billikens could capitalize on this momentum and pull the upset. Yale also comes in with momentum after a late season surge to the top of the Ivy League standings. But LSU also finished on a good note as they began to catch up with Kentucky and Tennessee after finishing the SEC regular season with 5 straight wins, including one win over the Volunteers. Expect them to outplay Yale in this game despite a close one led by the trio of Naz Reid, Tremont Waters, and Skylar Mays. I’ll tell you one thing for sure: the Belmont-Temple First Four game will come down to the wire. Belmont may have lost the OVC championship, but their 5-loss season was enough to qualify them for an at-large bid. They will take advantage of the opportunity. But Temple will provide a challenge after an underrated regular season performance. 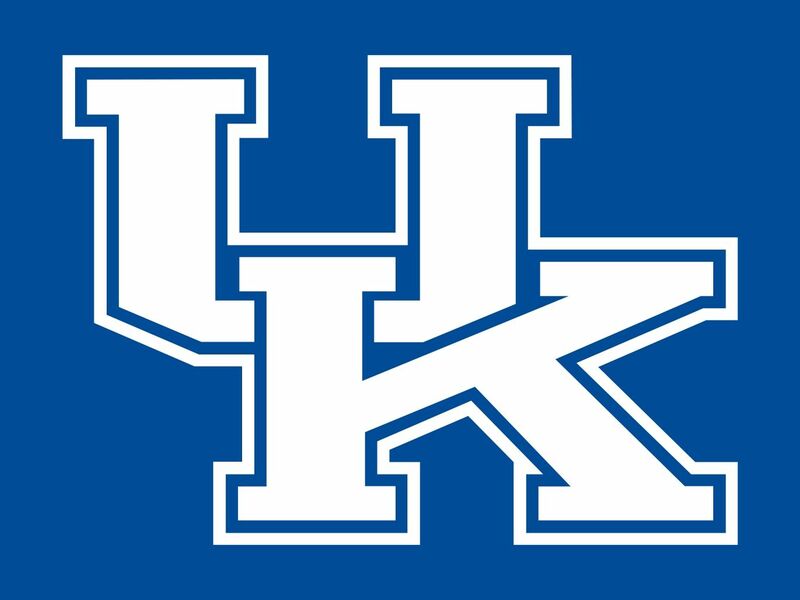 They are not as far behind their AAC rivals as it seems, and they may surprise people here as well. Either of these teams is capable of defeating Maryland. Maryland may have improved from last year, but could be upset prone after an inconsistent B1G performance and an early B1G tournament exit. The Cardinals were somewhat inconsistent for the second year in a row. But they have proven that they can beat top teams, so I have a certain level of confidence in them. 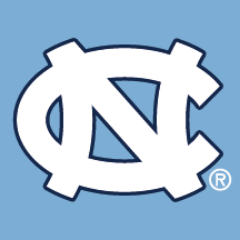 Despite losing to them later in the ACC tournament, they did defeat UNC in January. They also defeated Virginia Tech. They may have gotten off to an underwhelming start and regressed a bit heading into the ACC tournament, but they should be able to take down Minnesota, who probably wouldn’t be here if they hadn’t made it to the B1G semifinals. Bradley surprised many when they won the MVC. Their momentum could have helped them make a run. However, with the #15 seed and a Round of 64 date with Sparty, I can’t see it happening. The Spartans made a miraculous comeback today in the final two minutes when they played rival school Michigan in the B1G championship. They were led by guards Cassius Winston and Matt McQuaid. They come into this with more experience, far more quality wins, and just as much, if not more momentum. It should be easy pickings for MSU. Duke has a much better track record than VCU and their freshman trio should easily outplay the Rams. The Rams just found their footing in January and February and could lose steam easily as the later rounds occur. Mississippi State may have been able to take down Liberty, but Saint Louis is out here to prove something after nearly missing out on the tourney thanks to a late regular season stumble. 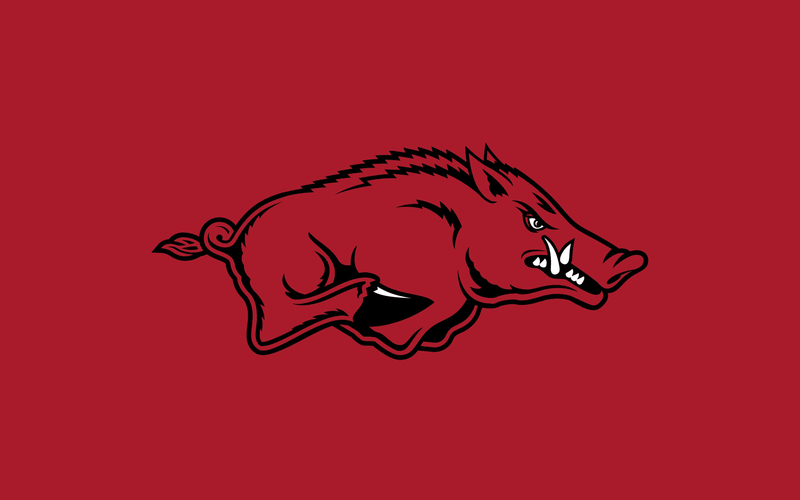 They will be highly motivated to win and should be able to take down an inconsistent Mississippi State squad. Maryland was easy to get past, but LSU will provide a challenging match-up to whoever they face here. I can’t see an 11 seed taking them down. Sparty will put an end to Louisville’s run after a huge win over Bradley. Michigan State and LSU will be fun to watch at the Eastern Regionals. Whoever of the two faces Duke in the East championship will make sure Duke has to earn their Final 4 bid. But Duke should easily defeat Saint Louis, and building on their momentum, I have this team winning in the Elite 8 to go to the Final Four. At full health, this team has the potential to be legendary. I cannot see them being dethroned for a while. We will at least have to wait until the Final 4 to see it happen if it happens at all. But this tournament is called March Madness for a reason: anything can happen. Next up, I’ll be previewing the West Region, where we may see madness in its most chaotic form. Today, thanks to The Mark Fidrych Foundation, I was invited to play in their 8th annual charity softball tournament. They sponsored me and all the friends and family of the Northborough Challenger Baseball League. Like in past years, it was a great way to put a closing on my Challenger Baseball season. The Fidrych Foundation has sponsored my team for the last 5 years and I am so appreciative to have the opportunity to play organized baseball. Today’s event, held at Memorial Field and Casey Field in Northborough, was even more exciting than last year’s event. I played third base on the Challenger/Miracle League team and my dad Ken played with me on the field at first. He batted after me and you can see us both on the bases below. I had the opportunity to spend some time with some of my teammates after the game, including NCAA 1989 Final Four basketball star for Illinois, Matthew Schnaderbeck, along with his wife, Catherine, and his two daughters, Jessica and Alexis. Here’s me with Matthew and his daughters after we had lunch. I had a lot of fun playing softball and even caught a hot line drive hit right to me at third and also made a few plays throwing to my dad at first. My teammates and I all got to bat twice, once each inning, so I was happy to get two hits. After I finished playing, I met up with one of my long time Challenger coaches, Sean Durkin, who has taught me so much over the years and he told me he was proud to see how well I played. Before leaving, I was very excited to get some photo opportunities with some well-known sports personalities. First, I took a photo with Tessie the Green Monster. After that, I met up with Women’s Olympic Hockey Gold Medalist Haley Skarupa. Last but not least, I met up again with sports broadcaster Joe Braverman, who graduated from my high school, Algonquin Regional High School and now I am trying to follow in his footsteps with the same great high school sports coverage that Joe did for four years. I have already started with “Gonk Knocks” covering the T-Hawks football team and look forward to getting some help from Joe during the year. I’d like to thank Ann Fidyrich and the entire Fidrych Foundation staff and volunteers for sponsoring me year after year to play baseball and softball in the Spring and Summer. Today’s event was a lot of fun and I can’t wait to play again in the Spring. Selection Sunday is finally here. Most tickets are already punched, and as you are reading this, it is likely that the selection committee is building their bracket. For this bracketology, I followed the real algorithm that the selection committee uses, the only differences being that I do not represent any NCAA team (even as a fan) and that my bracketologies are made by a one person committee (me), so that saved me time that the committee spends voting. For this bracketology, I have provided analysis for each of the four regions I have put together. I will also give you a final look at this year’s Bubble Watch. Villanova secured their 1 seed with an OT victory over Providence in the Big East championship. Cincinnati should secure their #2 with a win over Houston today. I couldn’t see an overload of upsets here, as Villanova, Cincinnati and other powerhouses make this a strong conference. 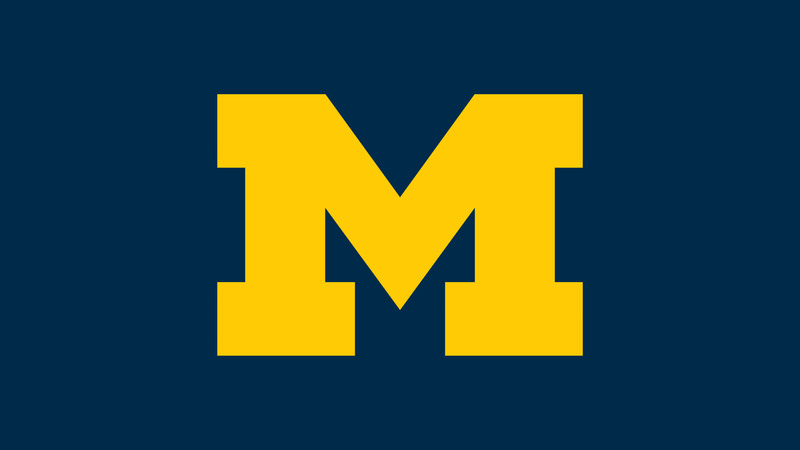 But do not sleep on Michigan, who quietly made their way into the Big Ten finals and beat Purdue, putting an end to Purdue’s contention for a #1 seed and giving a huge boost to Michigan in the selection process. Rhode Island could be another surprise team here, as long as they hold off a rising Providence team. Alongside Providence, Loyola-Chicago, Buffalo, and UNC Greensboro could also pull upsets. I think Buffalo could easily upset a Clemson team that struggled a bit late into the season. UNC Greensboro could also pose a significant threat to a Texas Tech team that was contending for a Big 12 title until the final weeks of the season. 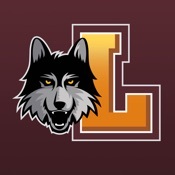 Loyola-Chicago could also be dangerous after going 28-5, a great record for a mid-major team. In the end, I think this conference will come down to Villanova, Cincy, and possibly Michigan. Much like Villanova, Kansas secured their #1 seed with the Big 12 win. But Villanova was already a practical lock for one, while Kansas competed with several other teams for the fourth 1 seed. That leaves Duke, also a #1 contender who I have in the west region, in a #2 seed. 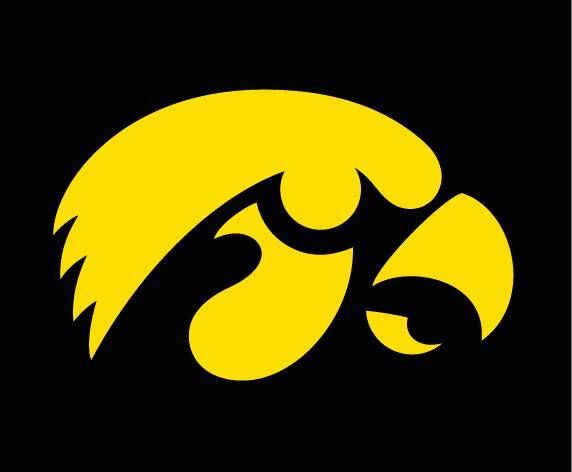 They will likely compete for the final four in another strong conference. Wichita State, Gonzaga, and Kentucky among others could also contend. But even though it looks unlikely for Cinderella teams to make a crazy run without pulling a shocker over Kansas or Duke, I do see upsets happening. New Mexico State has pulled upsets in the past, and they could become a Cinderella if they can get to the Sweet 16 over Nevada and Duke. Boise State and San Diego State, who came close to Nevada in the battle for the Mountain West’s regular-season title, could also pull upsets. SDSU had to beat Nevada to get to the title game and win the conference tourney. Boise State is now on the bubble after failing to win the Mountain West in both the regular season and playoffs, but despite a lack of strong victories, I think they are on the committee’s radar. 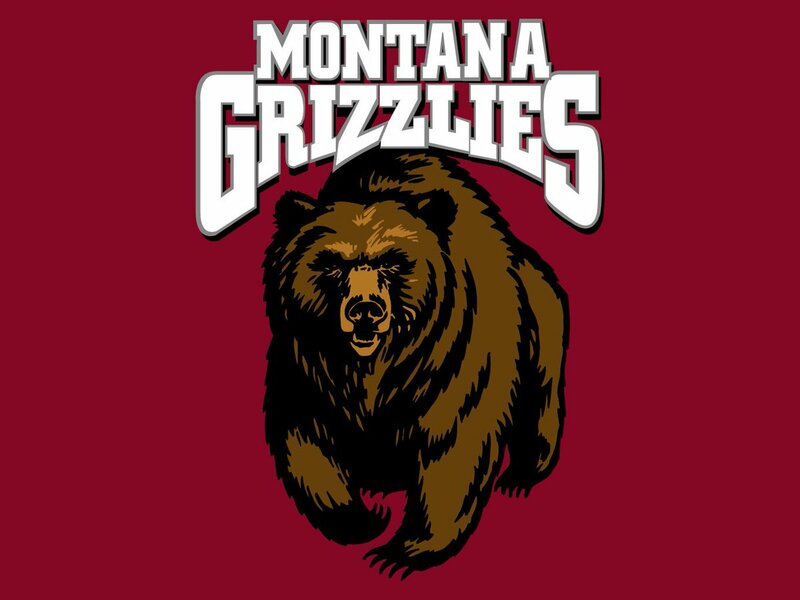 Montana is the mid-major team I could see pulling a shocking upset. 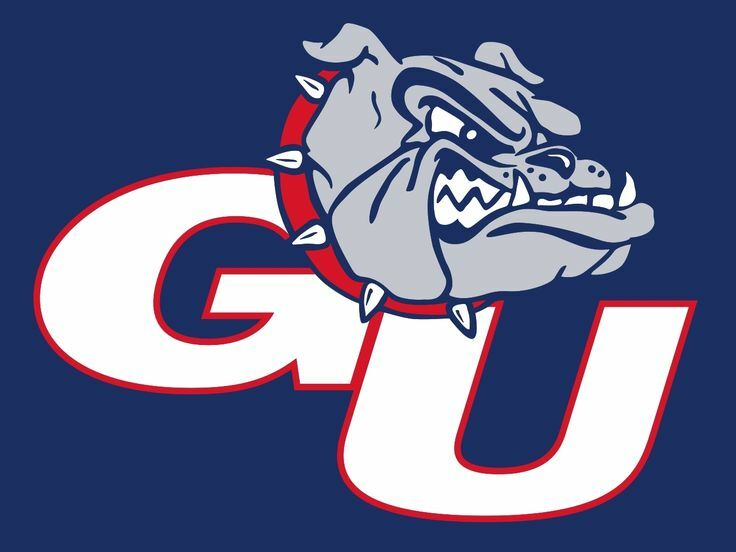 But they’ll have to get past Gonzaga, a west coast powerhouse. UCLA and Western Kentucky make up half of my Last Four In, and they could also pull an upset. 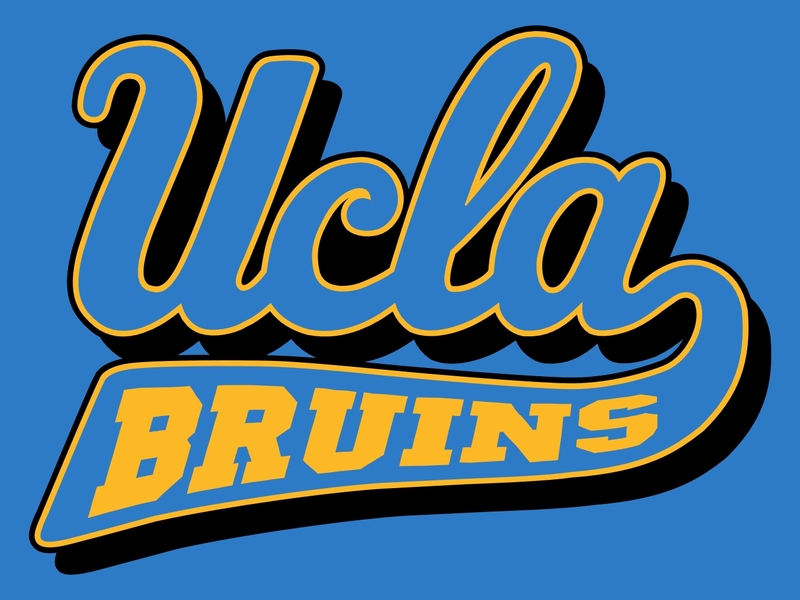 I think UCLA should be in after making the Pac-12 semifinals, and I value Western Kentucky’s win over Purdue very highly, so even in a mid-major conference, I think they can make it after falling to Marshall last night. In the end, as I had said before, I think it will be Kansas or Duke that comes out of the west. This region is a little more upset friendly. Michigan State was upset in the first round the last time they were a #2 seed, and although I doubt UMBC can beat MSU, it’s a possibility that Florida can beat them. Although Virginia was the best team in the league during the regular season, I don’t know if they will have the same success under the pressure of March Madness. They should make the Sweet 16, but after that, the pressure could get to them. 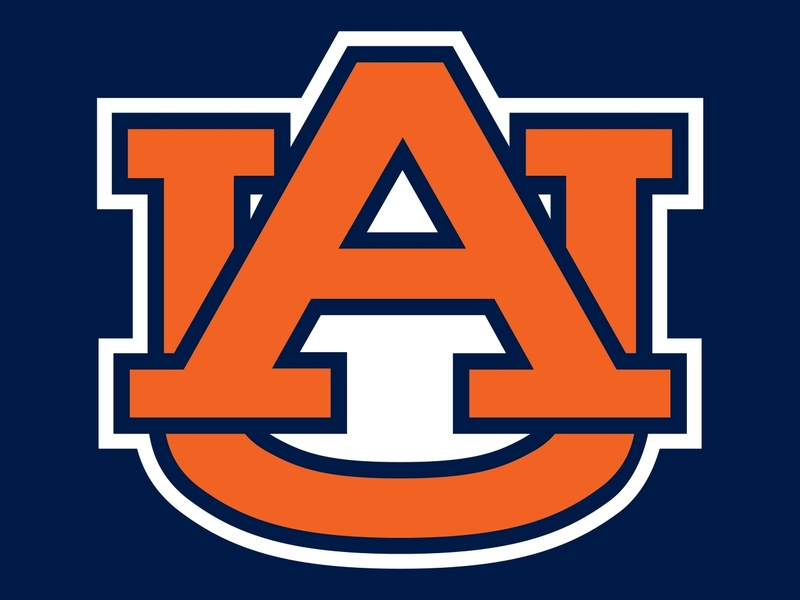 Auburn is pushed into the #3 slot after losing to Florida in the SEC tournament. There will be plenty of upsets here. Stephen F. Austin upset West Virginia in 2016, but can they do the same to the #4 seed Arizona? SFA got here by winning the Southland championship last night. Bubble teams like Alabama and Louisville, who round out my Last Four In, could pull an upset as well, especially against West Virginia. SFA will also have a chance to beat West Virginia again if they both win in the Round of 64, so even as a #5, West Virginia will not have it easy. However, teams like SFA and Louisville are not serious contenders. Look for Houston and Florida to pull upsets later on to contend for the conference alongside Virginia, MSU, and others. This is the conference that I see having the most upsets. Xavier proved that they can struggle under pressure after losing to Providence in the Big East semifinals. Will lower seeds get a piece of them, especially in later rounds? I think Ohio State could be the team that upsets them, in the Sweet 16. Although OSU lost to Penn State multiple times, including in the B1G quarterfinals, I see them bouncing back for a deep run, especially if they can beat an ambitious South Dakota State team, who nearly pulled an upset last time they were here, as a #12 seed. Iona is another team to watch. Purdue has struggled a bit of late, and the Gaels surprised many by winning the MAAC and returning to the Big Dance. Murray State and Charleston are also among the mid-majors with plenty of upside in this region. Even bubble teams, like Middle Tennessee could pull upsets. I still see the dominant Blue Raiders as a tournament team. They made a mistake. It just happened to occur in the conference semifinals. Marshall, who beat them, went on to win Conference USA. With Xavier, Purdue, and other high seeds being matched up against high upside teams, UNC and Ohio State among others could emerge as contenders for the Final Four. UCLA should still make it. 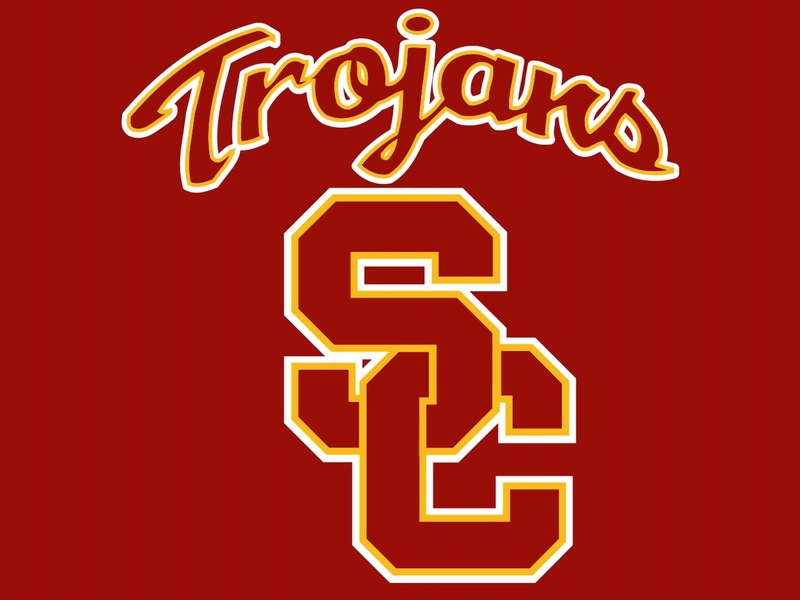 They finished with a decent record and made the Pac-12 semifinals, and although USC is in a better position, UCLA has a pretty secure slot. 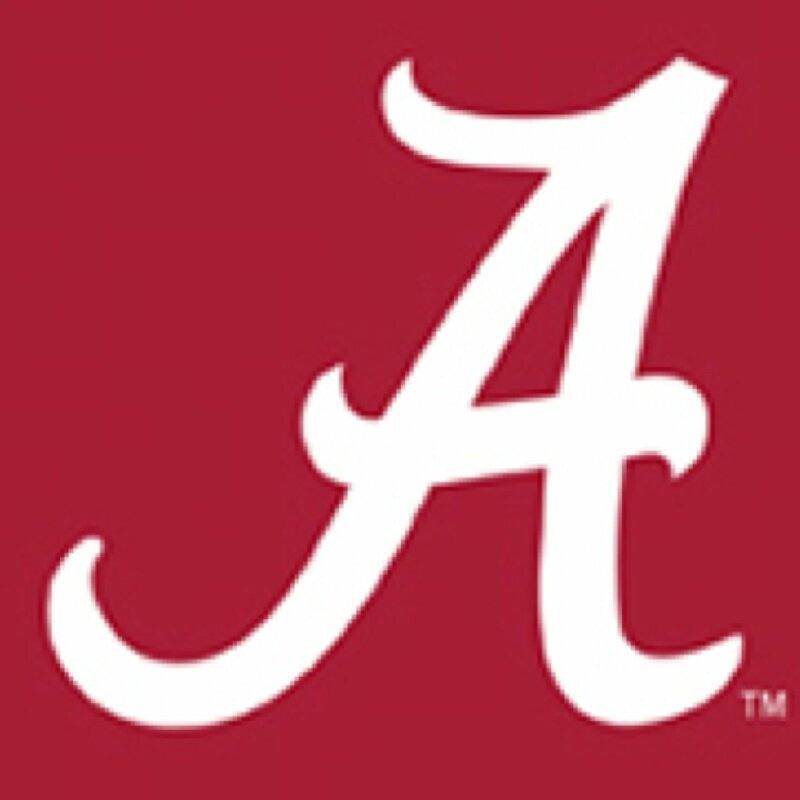 On the other hand, I didn’t have Alabama in the field of 68 until they made the SEC semifinals. Their impressive run should put them on the committee’s radar. You could argue that Louisville’s late collapse and lack of quality wins will cause them to drop out of the field, but I still see them as a contender for a spot after beating FSU to make the ACC quarterfinals. They didn’t have a chance against Virginia, so the FSU win might be enough to put Louisville in and kick FSU out. Western Kentucky’s success in the C-USA will help them, but it’s their wins over Purdue and other high major conference teams that proves them worthy of grabbing a spot. 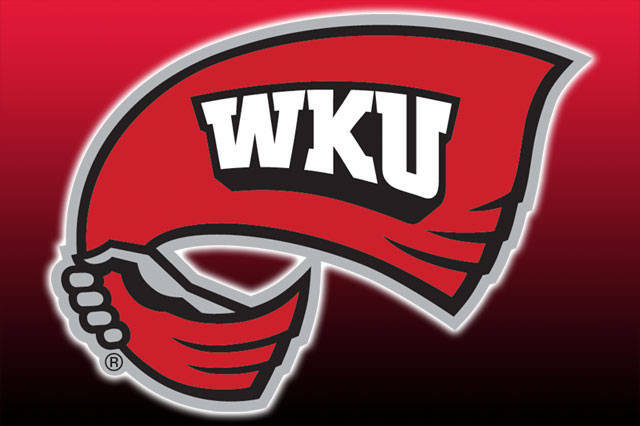 You could argue for Louisiana or Vermont instead, but WKU has more quality victories. FSU could be put in the field of 68 over Louisville or WKU, but they lacked quality wins. Oregon’s struggles in the weakening Pac-12 will keep them out. They couldn’t stay on top in a downfall for most Pac-12 teams. Penn State is on the committee’s radar after their upset of OSU, but it’s not enough to put them in the tourney. 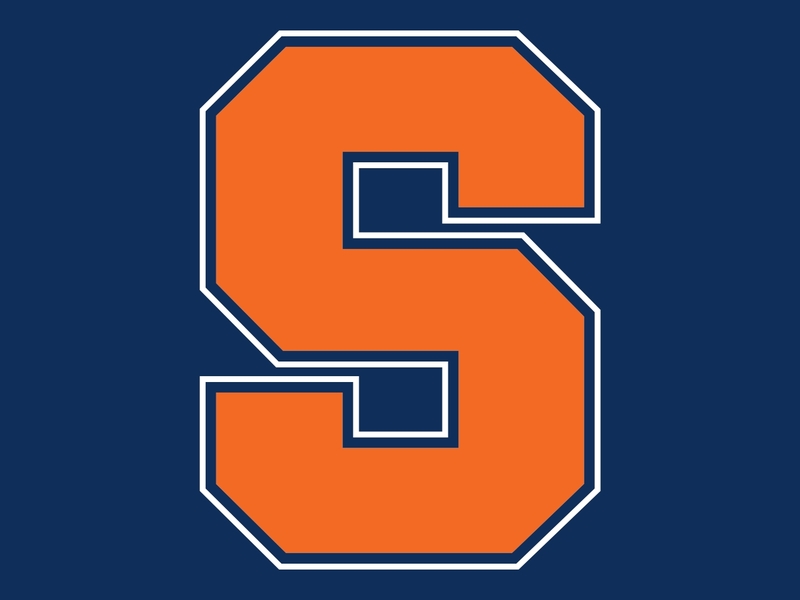 Syracuse will also miss the tournament. They had some impressive wins, but also embarrassing losses. All these teams will be in serious consideration though. 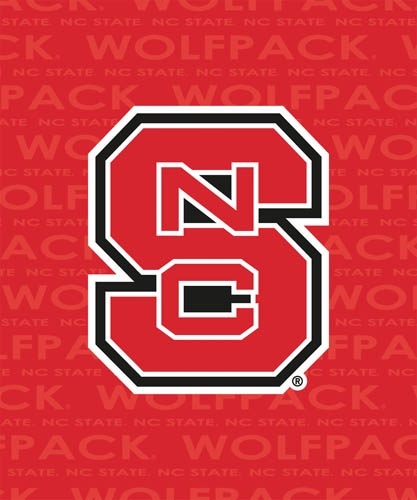 NC State’s loss to Boston College likely burst their bubble. They are not even in my first four out anymore. Texas’ lack of quality wins plus their 14 loss season likely put an end to their hopes. Vermont and Louisiana may be mid-majors who lost their conference, but they dominated in regular season play. However, it does not compare to what high major teams on the bubble have done, as both Vermont and Louisiana lack Quadrant 1 wins. That’s all for my bracketology. Stay tuned for my bracket breakdown series, which will be released throughout the week after the selection show. Welcome to the second of my three 2018 March Madness bracketologies. In this bracket prediction, automatic bids were awarded to teams that I think will win their conference tourneys. Who is in? Who is out? Read below to find out. Note: This bracketology was created on February 25th. The East is a highly SEC and ACC dominated region, but also includes dark horses from smaller conferences. Auburn has continued to impress people, so they jump into a #2 seed on my bracket. They aren’t quite up there with the #1 seeded teams, but they’re close and could pose a threat to Villanova, the East’s #1 team. I could also see some bigger upsets. 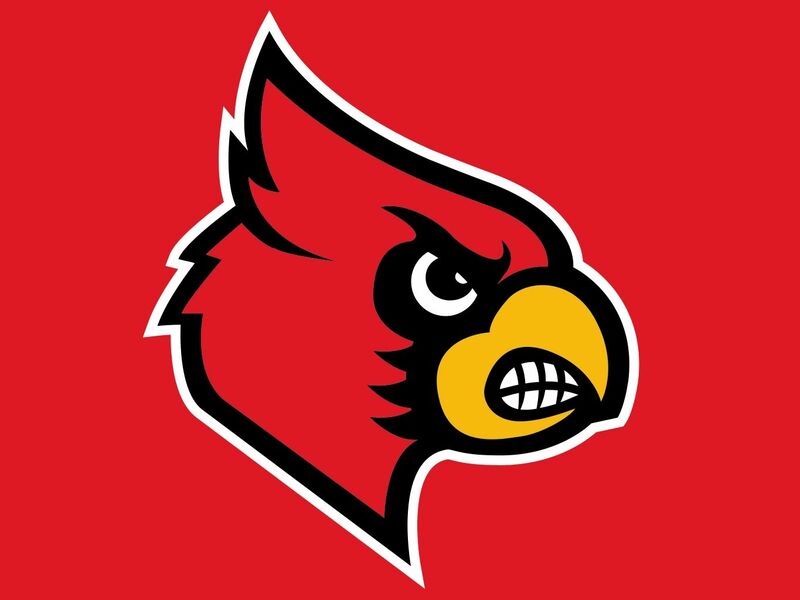 I could see Louisville making a run in the ACC tourney, earning them a slightly higher seed and putting them in line to try and become the second straight #8 seed to upset Villanova. Florida and Rhode Island could also make runs. I still see Florida as a SEC contender (and my projected SEC winner, in an upset). Rhode Island is a big dark horse in the tournament who has dominated their smaller conference. Vermont is another small conference dark horse, but they’ll have to get past Miami to make a run (I think it’s highly possible). In this scenario, I wouldn’t be surprised if a team outside the Top 4 makes the Final Four here. There could be a lot of upsets in this region. This is a strong conference. 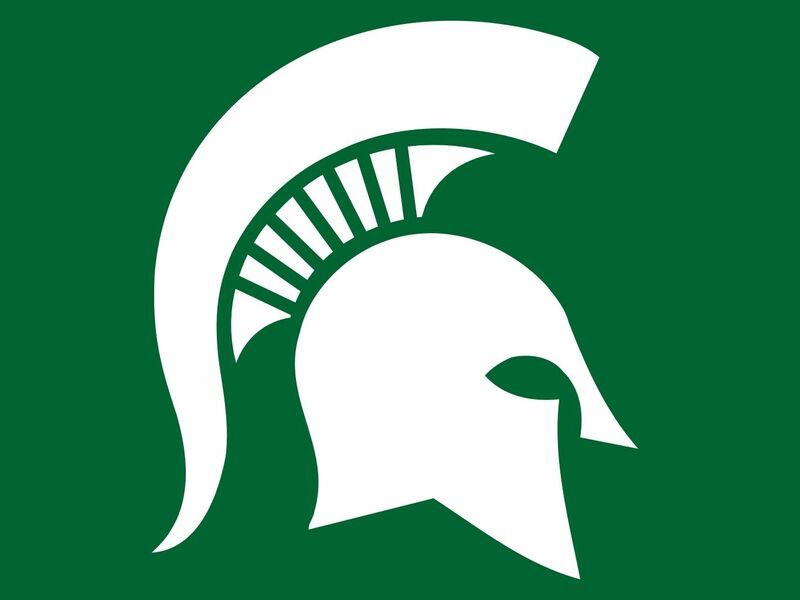 You could argue for Kansas or Michigan State as a #1 seed, especially if they win their respective conferences like I think they will, but MSU only lost three games all season. They may have had an easier schedule than most, but 28-3 is the best record in the league right now. 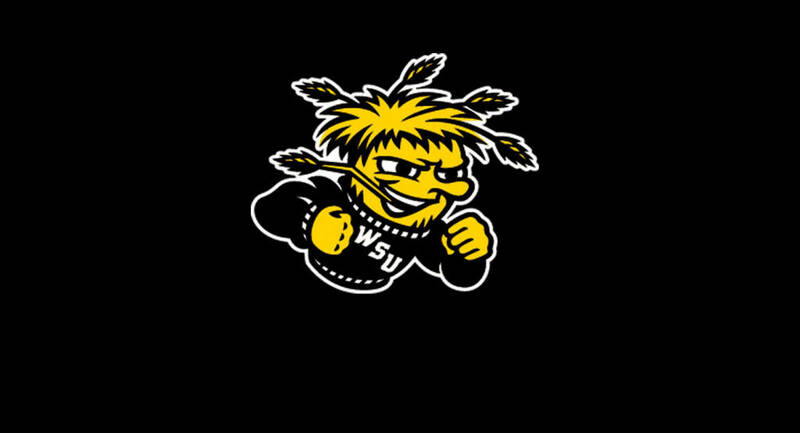 Wichita State could also be a contender in the conference. They are known for surprise success in the NCAA Tournament. Middle Tennessee could also surprise people as they usually do. Nevada, their projected opponent, has had a great season, but they may receive a rude awakening against Middle Tennessee, who has won a March Madness game in each of the last two years while they have dominated their small conference. Just because they are in a small conference, it does not mean they are not good. As for bubble teams in the conference, I see FGCU making it after winning their conference. They’ve had a rough stretch of late, but I think they’ll make it in (they don’t have a chance as a #16 seed though). I do think USC and Virginia Tech will make it despite having trouble competing in tougher conferences. I also think St. Bonaventure making it in despite losing to Rhode Island in the Atlantic 10. Will they be able to get past Wichita State in Round 1? In the end, this is a pretty strong conference where the top teams will be pretty hard to beat. But do not be surprised to see an upset or two, especially in later rounds. I see another upset-heavy region here. 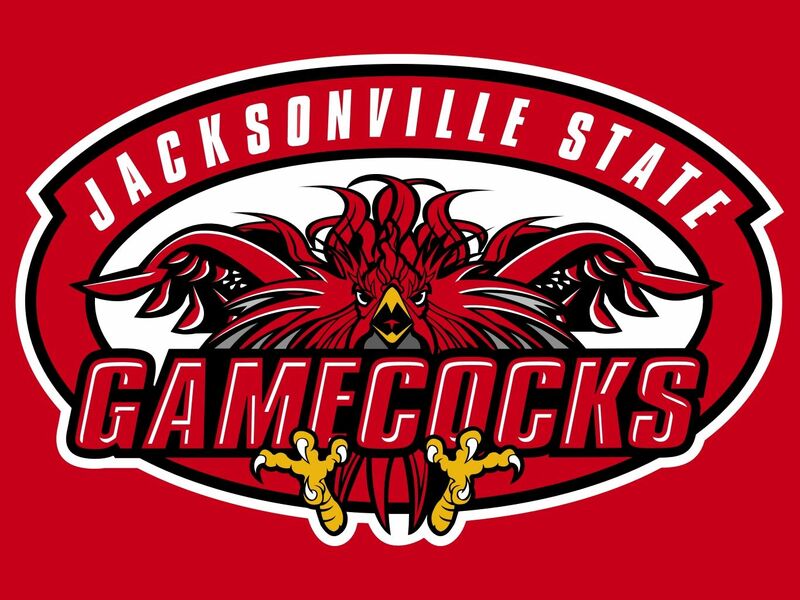 Jacksonville State is one upset threat, and they’re my bold pick to win the OVC. I still think Murray State and Belmont can make the tourney if they lose out to JSU, but they will not have the same momentum. 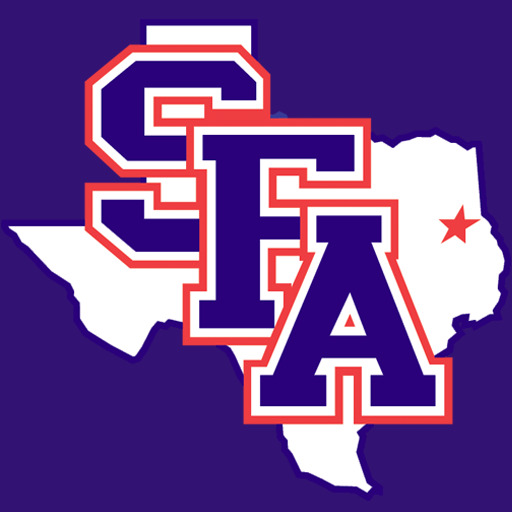 Stephen F. Austin is another bold pick for me. 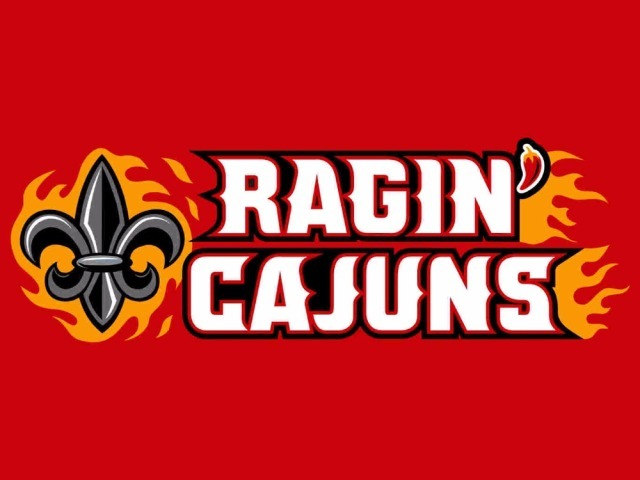 They pulled a big upset the last time they were here, and I see them beating out Nicholls in the Southland conference and making the NCAA tournament. Even Northern Kentucky, who just made it here for the first time in 2017 could be a candidate to pull an upset. They’ve taken over the Horizon League, and they’ll also come in with momentum. UNC Greensboro and Oregon among others are also candidates within the region. Contenders to win this conference will include UNC and Kentucky in addition to the top 2 seeds in Xavier and Purdue. Houston could also be a sleeper after doing well in the AAC despite trailing behind Cincinnati and Wichita State. But be prepared for crazy results in the South region. There are a lot of sleeper teams here, but also a lot of legitimate contenders in Cincinnati, Ohio State, UVA and others. Arizona could be in some turmoil, but I think a high seed team will come out of the region. There will be some upsets though. South Dakota State could be a big upset team after dominating their conference in 2017-18. 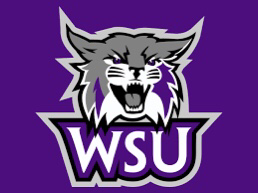 I think Weber State could pull an upset if they make it here, and I think they can win the Big Sky. Boise State and New Mexico State could also be Cinderella teams. Cincinnati is my favorite to win the conference, but many other dark horses and favorites will compete. That’s all for this bracketology. Stay tuned for more March Madness coverage soon. It took a week for me to recover from the tough Super Bowl loss, but with the Winter Olympics, spring training, and March Madness coming up and the NBA and NHL seasons still finishing up, I will be actively posting for the rest of February. 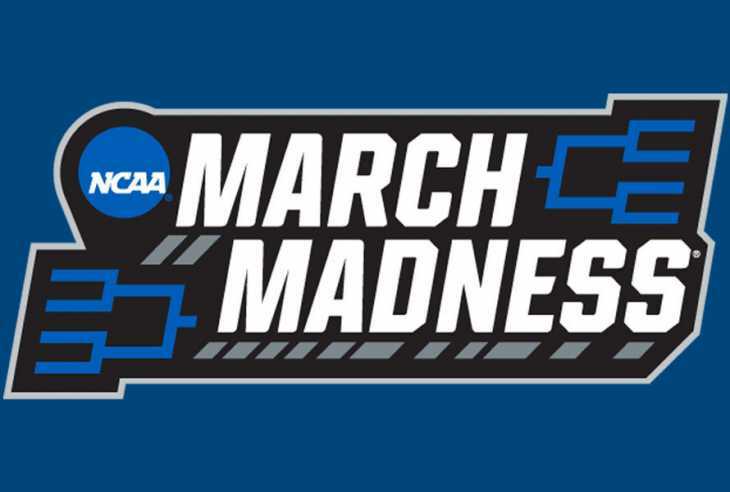 Tomorrow, for the 2nd year in a row, the NCAA will be releasing a February preview at this year’s March Madness bracket, portraying the top 16 teams and dividing them into the four regions, therefore previewing the top four seeds of each region. The Top 16 will be seeded based on their performance so far, not what is expected of them in the coming weeks. Rather than making a bracketology after the fact like I did last year, I’ve put together my own version beforehand. Although I am focusing on the top four in each reason, I have made a complete bracketology. Fun Fact: Boston’s TD Garden will host the East Regional Finals, including the east region’s Sweet Sixteen and Elite Eight match-ups. Villanova has put up great season after great season, and not only are they a clear #1 seed, they are the clear #1 overall, especially after Virginia’s recent loss. Duke takes the #2, even though they’ve had a rough patch over the last couple weeks. They were a clear #1 seed two weeks ago, but they’ve lost to Virginia, St. John’s and North Carolina since. They went from 17-2 to 19-5. Meanwhile, Clemson has emerged as an elite team in the ACC, earning them the #3. I still see West Virginia getting a #4 even after their loss to Oklahoma State, although you could argue they should be moved down a seed after a rough patch of their own. This is a pretty strong region, and I couldn’t see that many upsets happen. 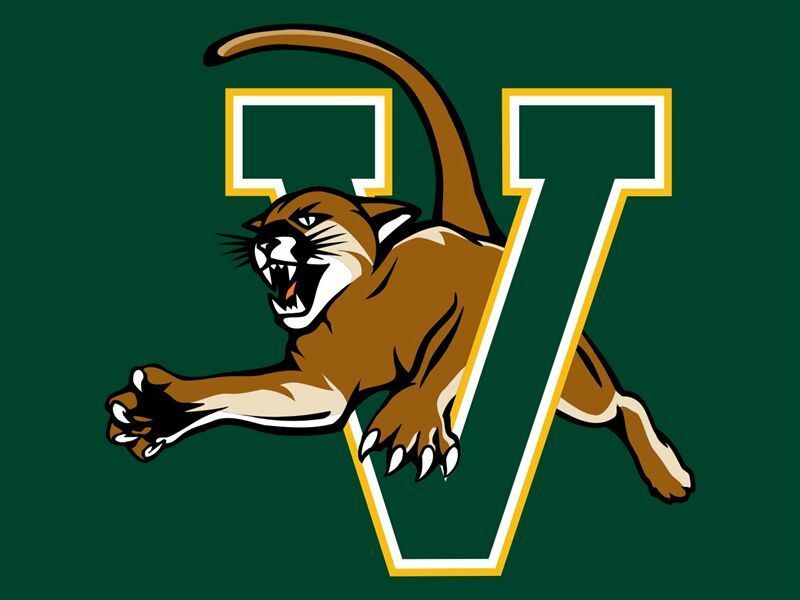 But you should watch out for Vermont, who has dominated their conference over the last two years. They challenged Purdue in last year’s tournament, and they may be able to do the same to West Virginia, who we have seen lose to some lower end teams in recent years. Remember when Stephen F. Austin shocked them in 2016 (I had predicted it)? They have also lost to teams like Oklahoma State and Iowa State this year, both of whom have struggled to win games in the Big 12. MSU did impress me today with their win over Purdue, but in my opinion, they fell just short of taking the #1 seed from Xavier here. You could argue for Texas Tech to be seeded higher as well, but I feel that teams like Duke and Kansas are more deserving of #2 slots. But Texas Tech is a clear #3 as well as Auburn, another top team that couldn’t get a #2 on my bracket. Ohio State grabs the #4 after a strong run where they upset Purdue and beat other Big Ten foes in Indiana, Illinois, and Iowa. The Buckeyes have had some tough losses, but they’ve also put up some impressive victories against conference rivals. Again, upsets will be tough in another strong region, but Middle Tennessee is ambitious to go on another playoff run. They have pulled a major first-round upset in each of the last two years. This year, in a higher seed, they have an even better chance at a deep run. In this scenario, if they were able to get past Michigan, they would get another chance at Michigan State, who they shocked back in 2016 as a #15 seed, therefore ruining my 2016 bracket. I’m not underestimating them again. Loyola-Chicago and Buffalo are other teams to watch for. If you’re looking for a higher seed to pull a late round upset, watch for Wichita State, who has only gotten stronger after switching to a conference with more competition for them. I could also see Louisville bouncing back from a rocky start to the year. Virginia’s loss to Virginia Tech this weekend has lowered their chances at a #1 seed, but I still think they’d qualify for one if the season ended today. I have Cincinnati grabbing a #2 seed. 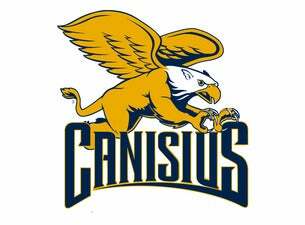 They have really impressed me of late as they take control of a conference race against Wichita State, Houston, and other contenders. Auburn takes the #3. They climbed their way into the Top 10 as the season progressed, and I cannot see them budging, The defending champs grab the #4 seed after another strong season. They aren’t quite what they were last year, but they are still Top 16 material. I think this is a more upset-friendly conference. 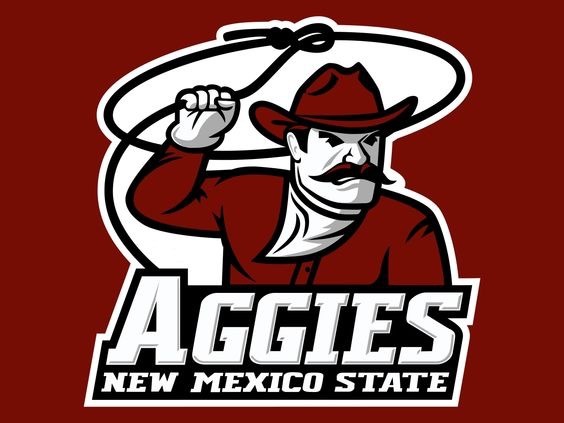 New Mexico State-Nevada is an intriguing match-up that could go either way. I could also see Louisiana, Belmont, or UCLA pulling an upset. But UCLA would have to get past Trae Young and the Sooners in this scenario. Speaking of Oklahoma, I could very well see them outplay UNC and advance to the Sweet 16, or even the Elite Eight (they would have to upset Virginia to go that far) with the help of Trae Young. Even after falling short to Michigan State, Purdue should grab the #1 seed if they keep things up, even if they fall short to the Spartans again in the conference tourney. Kansas should still get a #2 seed. Although they aren’t living up to their usual expectations, their squad is still Top 10, and despite Texas Tech’s big year, I still think they are the best team in the Big 12. 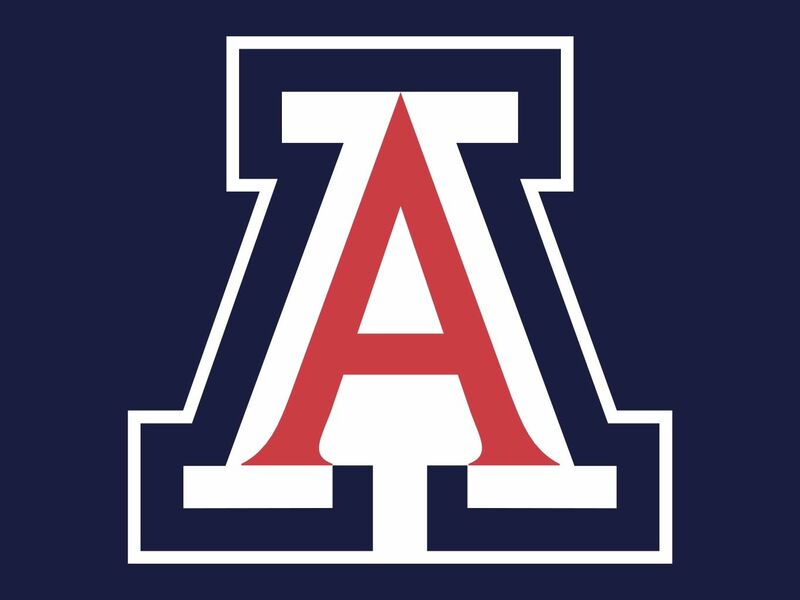 Arizona is leading their own conference (the Pac-12) and having a strong year as usual, and they aren’t Top 10 material, but they at least have enough in them to grab the #3 seed. Meanwhile, Tennessee has bounced back from a rough 2016-17 season to become one of the SEC’s top teams as well as one of the nation’s Top 16. I definitely see a lot of upsets happening here. Stephen F. Austin pulled a big one the last time they made the big tournament, can they do it again? 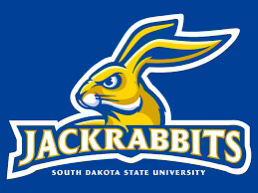 South Dakota State also came close to pulling an upset in their 2016 March Madness appearance. I could also see Boise State, and either Texas A & M or Montana potentially pulling an upset. The teams that could suffer against this strong group of underdogs include Tennessee, Saint Mary’s, and Gonzaga. Will they let these lower seeds mess with them? That’s all for my February bracketology. Be sure to catch the March Madness February Bracket Preview tomorrow at 12:30 PM EST.